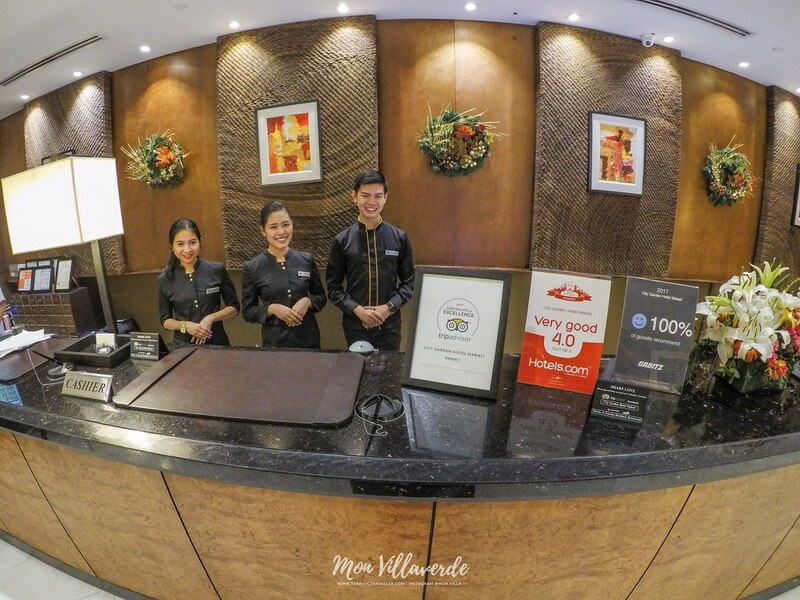 If you have read my recent article about City Garden Grand Hotel, you’d know that City Garden Hotels Philippines have world-class measures when it comes to providing all hotel guests with impeccable standards. 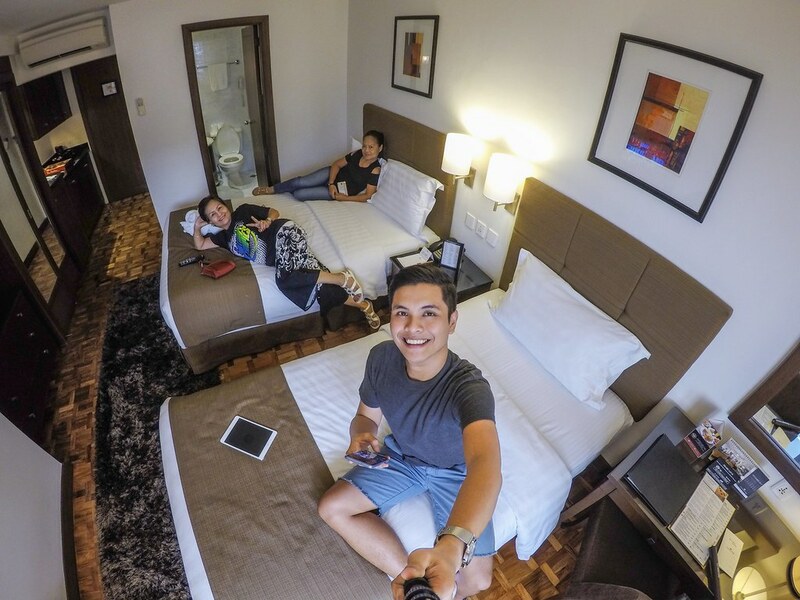 City Garden Hotel Makati definitely and ultimately delivered without any doubt. 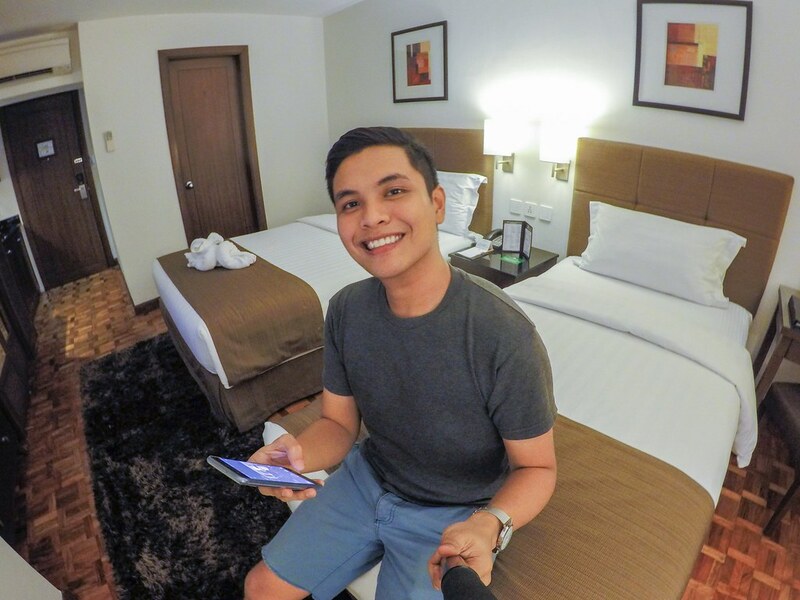 I went here with my Mom and Aunt, so they too could experience “affordable luxury” plus I want to give my Mom an extra special post Birthday staycation 🙂 I arranged a special pampering service for us three, complete with surprises and lots of super good food! and when I say super good food, I’m not even exaggerating. Food at City Garden Hotel is TOP NOTCH. Prolly one of the best hotels when it comes to dining in the whole of Metro. Experience an oasis of comfort and luxury at an incredible value. 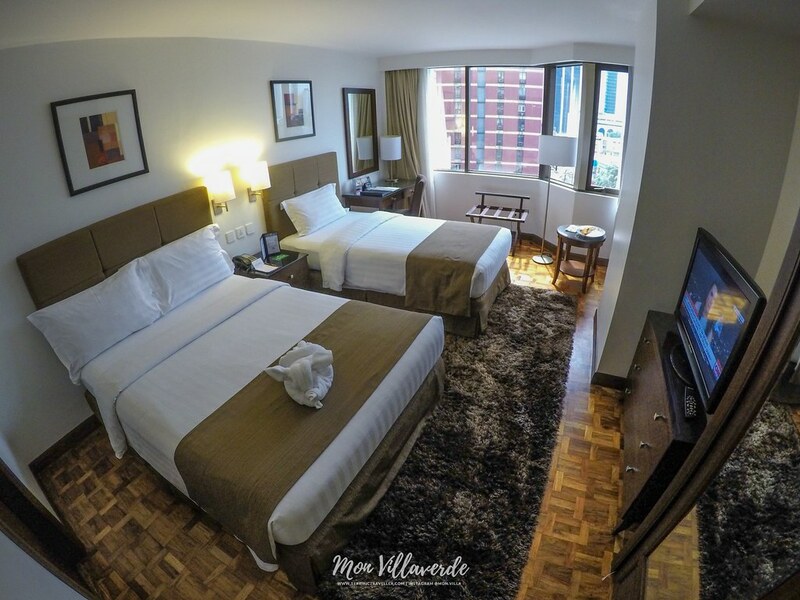 City Garden Hotel Makati is strategically located five minutes away from the center of the Makati Central Business District, and right in the heart of the entertainment center. It’s impossible that you won’t take (any) many photos inside their rooms. Definitely social media worthy! 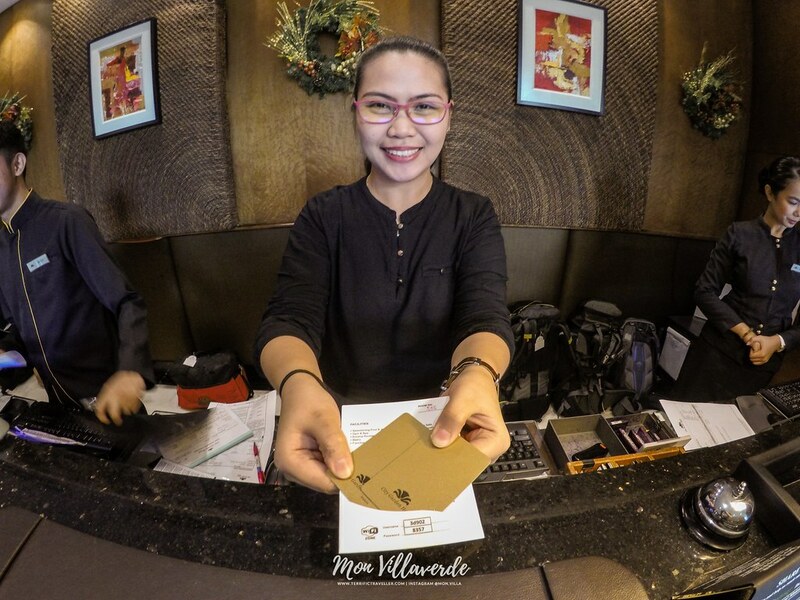 One more thing you must know, City Garden Hotel Makati offers probably one of the BEST COMPLIMENTARY WIRELESS INTERNET. It’s just so fast, and everywhere we were at the hotel, we stayed connected! Thanks to JC – 5th floor room attendant as well for the fastest housekeeping response ever haha. I call housekeeping to request for additional shampoo, and there he is knocking on the door after 1-2 minutes. Crazy fast!